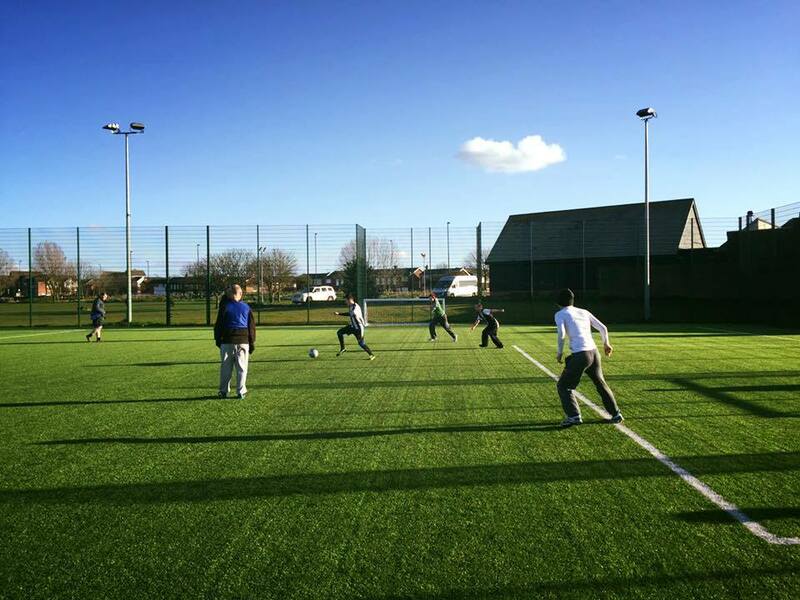 Whitley Bay Football Club, Focus Social Care, Newcastle United Foundation and Sport North Tyneside have came into partnership to offer the chance for participants with a disability to come and learn new football skills and meet new people. You will be able to take part in a number of fun games in a relaxed and friendly environment. The group has become affiliated to Whitley Bay F.C. to represent them in the Northumberland FA Development League. All equipment is provided and a qualified FA coach will be running the session from the Newcastle United Foundation. For more information about the session you can contact Whitley Bay Football Club on (0191) 272 8375 or contact John Hutchinson on 07867791205 or via email at sport@northtyneside.gov.uk.